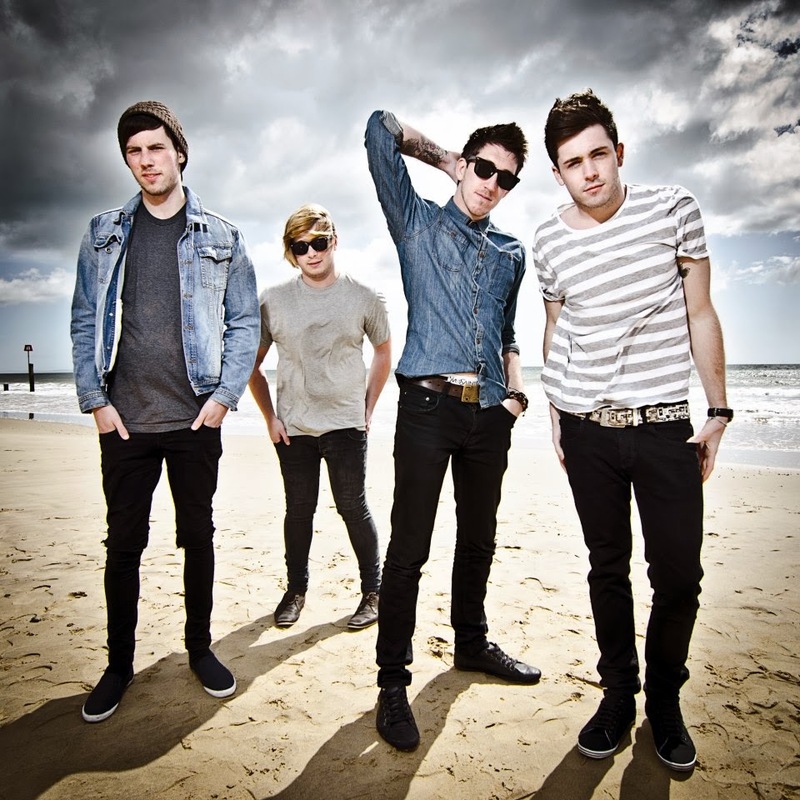 Hertfordshire band Tides initially came together in 2011 and released their Breathless EP at the end of last year. Describing themselves as pop/funk, the group have already supported rock band Kids In Glass Houses as well as playing numerous headline dates across the UK. As is the case with the majority of their songs, Tides' most recent track So Close has infectious hooks and has you tapping your foot before you've even realised. Lead vocalist Aaron has a certain likeness to Maroon 5's frontman Adam Levine but with its funky melody and guitar riffs combined with catchy lyrics, this track is clearly distinguishable as the style of Tides from the start. We at HDMP can't wait for the track to be released later this year! Check out the video for So Close below! The Breathless EP can be purchased on iTunes by clicking here. Keep up-to-date with Tides on Twitter, Facebook, Youtube and on their official website.